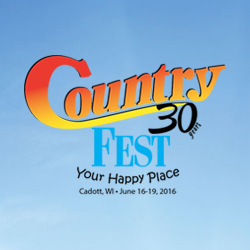 The day is finally here—we finally get to blab about who’s going to be joining us in Cadott for the 30th Anniversary of Country Fest next year! 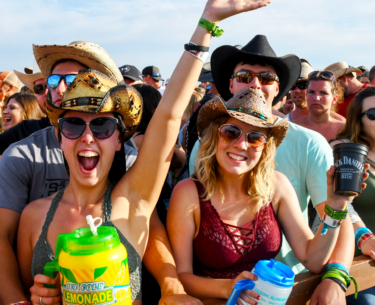 Announced live on Hot Country B95 this morning at 7:30 AM, our multiple award-winning headliners are Kenny Chesney, Carrie Underwood, Dierks Bentley, and Sam Hunt. 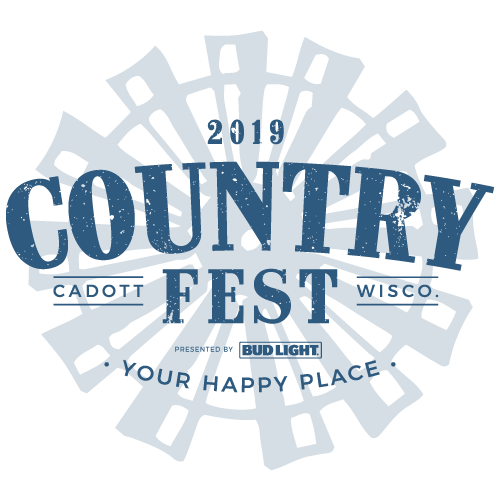 After eight years, eight-time Academy of Country and Country Music Association Entertainer of the Year, Kenny Chesney, returns to the main stage in Cadott as part of his largely stadium-sized Spread the Love Tour. Known for his laidback songs about life, love and having fun, his high energy onstage led The Wall Street Journal to call him, “The King of the Road” and The Los Angeles Times as, “The People’s Superstar.” Having broken nine stadium records last year with his award-winning Big Revival Tour, Chesney’s live intensity and hits like, “American Kids,” “Somewhere with You,” “Wild Child,” and “When The Sun Goes Down” ignite the passion of the No Shoes Nation. There has been no ‘smoke break’ for Carrie Underwood lately, as the award-winning singer/songwriter continues to prove her role as country music’s reigning queen. After receiving another handful of nominations at the 2015 CMA’s and winning Favorite Female Artist – Country at the American Music Awards, Underwood grabbed her 22nd No. 1 Billboard hit with “Smoke Break,” from her recent album, Storyteller. 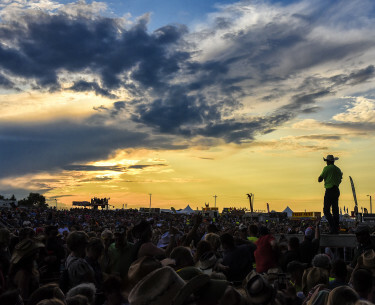 A larger-than-life performance by the star will, without doubt, pack in a lot of sing-along energy for the Country Fest crowd in 2016. One of country music’s most-respected and most-unpredictable careers, award-winning singer/songwriter Dierks Bentley continues to grow, as “his career skyrocketed to greater heights with the release of his seventh album, Riser,” according to San Jose Mercury News. After spawning three consecutive No. 1 hits with “I Hold On,” “Drunk On A Plane” and “Say You Do,” he follows with the moving ballad “Riser” as the record’s latest release. Bentley’s six previous studio albums have sold more than five million copies, notched 13 chart-topping singles, earned 12 Grammy nominations, countless CMA, ACM and CMT nominations and membership at the Grand Ole Opry. Bentley recently wrapped his 2015 Sound of Summer Tour after selling out arenas and amphitheaters throughout the country. It has been a whirlwind year for rising country-crossover star Sam Hunt! 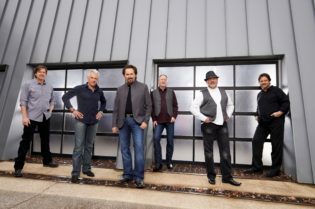 While he is no stranger to the country music scene, having written songs for stars like Kenny Chesney, Keith Urban and Billy Currington, Hunt is now breaking out with his own take on tradition. 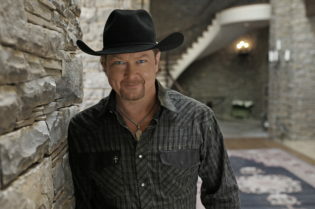 His beats and sometimes-spoken lyrics mixed with all-American country themes are taking the music scene by storm. Country Fest is thrilled to play host for this year’s AMA New Artist of the Year! 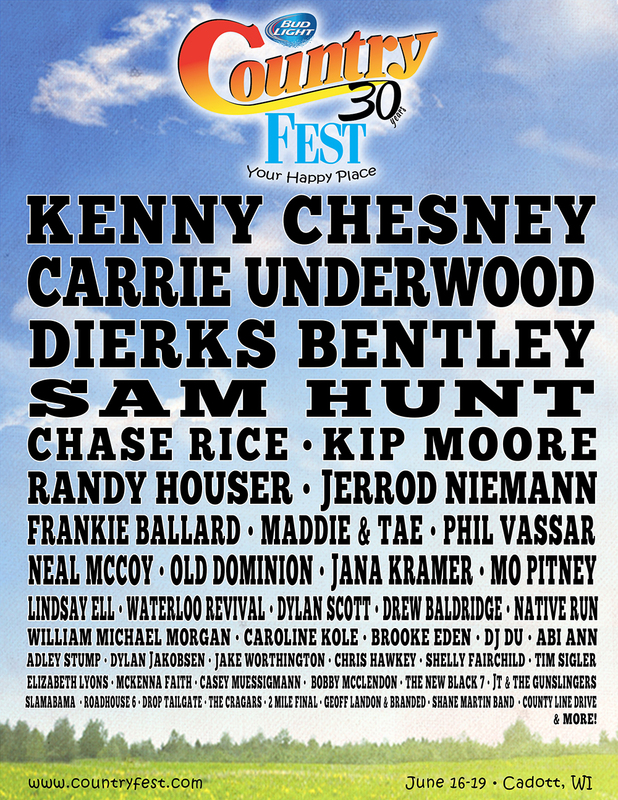 Country Fest’s 2016 lineup is bigger and better than ever, nearly doubling in size. 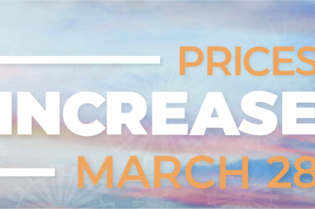 The 30th anniversary celebration will host 50+ bands, filled with fan favorites Kip Moore, Randy Houser, Jerrod Niemann and Chase Rice. 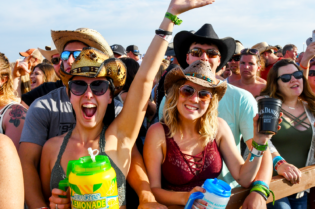 Country music sensations Maddie & Tae, Old Dominion, Frankie Ballard, Phil Vassar, Jana Kramer, Neal McCoy, Mo Pitney and many more will also hit the stage this summer along with up-and-comers Abi Ann, Drew Baldridge, Brooke Eden, Caroline Kole and more. 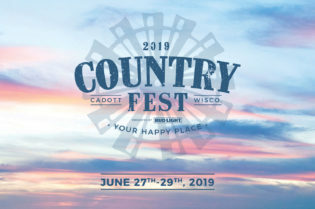 VIP tickets and camping are on sale now at www.CountryFest.frontgatetickets.com VIP for the events sold out the last three years, and organizers of Country Fest expect the VIP sell-out for the 30th Anniversary to happen shortly. Amie Winters recently traded in a nearly 10-year career in television broadcasting to join the amazing crew at Chippewa Valley Music Festivals. She's thrilled to be a part of the team bringing you the best fests in the Midwest!